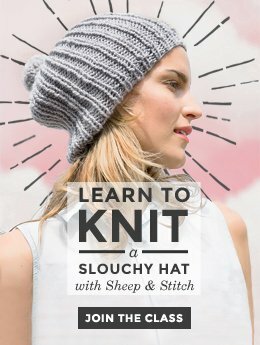 Are you gifting any handknits this holiday season? If you answered yes, then good job spreading the knitting love! Next question: are you including a care tag for your gifted knit? 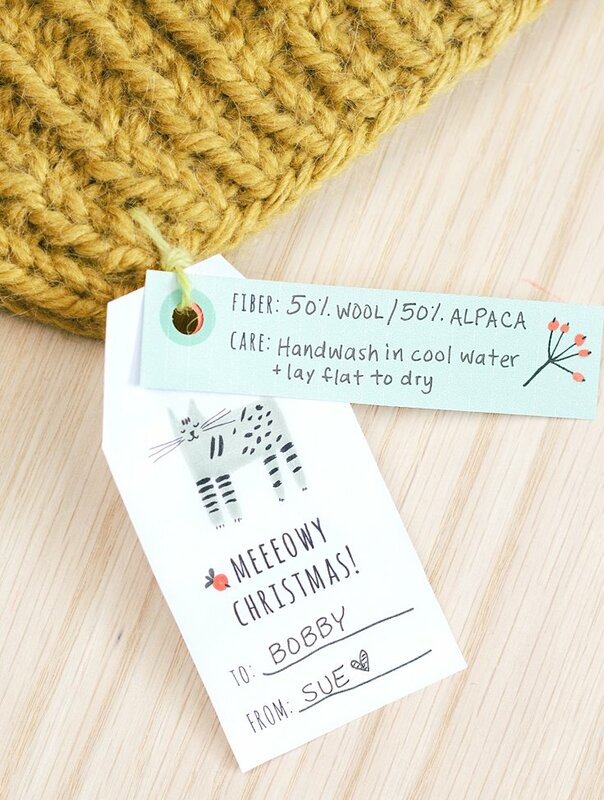 Care tags are great for letting your giftee know how to care for their new handknit item. No handknit deserves a horrible ending. You didn’t spend hours knitting and purling and heroically rescuing dropped stitches so that your gifted handknit would meet its end in a washing machine. No ma’am! Don’t let that beautiful yarn and your hard work go to waste. Include a care tag on all your gifted handknits. 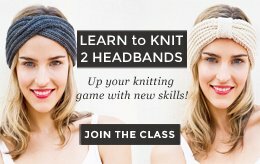 Most people who aren’t knitters (ie. the majority of people) don’t know how to care for handknit items. In a rush, they’ll likely throw them in the wash. If your yarn is a superwash wool, acrylic or linen, then awesome! No harm, no foul. If the yarn is wool, alpaca, silk, or any other animal fiber not made for the modern washing machine, then get ready for some tears, howls and gnashing of teeth. So, this holiday season, make things easy on your friends and family by including a little care tag that explains how their new knitted something should be cared for. Be as simple or as explicit as you need to be. 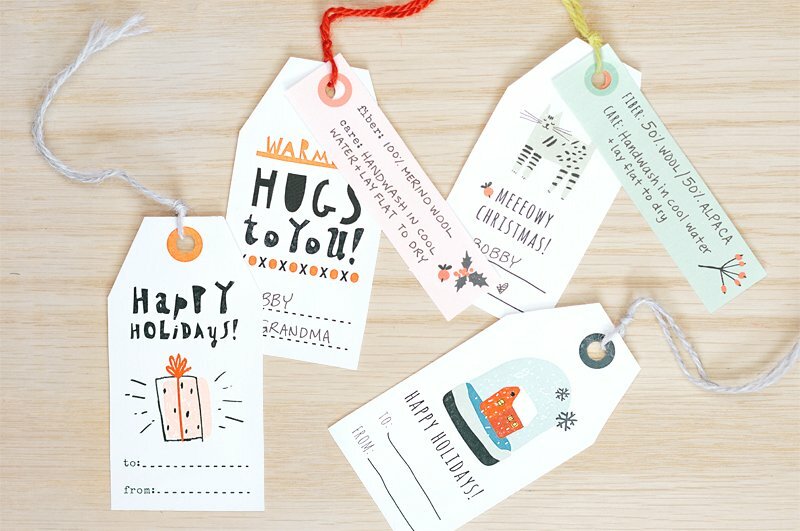 Print these tags on card stock and cut on the dotted line. Then hole punch at the top and you’re ready to start gifting! Click this image to download the PDF file of the gift tags. Once the PDF file is open, right-click and select “Save As” to save the file to your computer. Do you like these tags? Do you find them useful? I’ve got a handful of other sketches, so if you’re into these gift tags, I’ll make more. Let me know in the comments! I just wanted to say thanks for the gift tags! 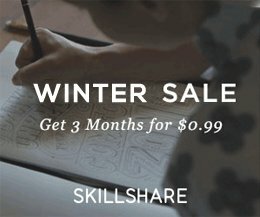 I’m a knitter and a lover of free printables, so you’ve hit me right in my soft spot! I especially love the “Meowy Christmas”…. who doesn’t love cats and a good pun? Thanks again and I’d love if you offered more! Thanks for the gift tags! If you make more, I’m sure they’ll be equally appreciated. 🙂 Happy holidays to you! Thanks for your comments, everyone! Based on the downloads, it looks like gift tags are pretty popular, so expect see a few more designs in the near future! I love these gift tags, they are lovely! I generally have a hard time knitting for others and want to keep everything to myself but for the sake of these tags I may start making more gifts 🙂 as you said in your post, not so many people understand the work that goes into hand-knit items and so I am never sure if they can actually be appreciated as much as the work that goes into them. Hey Medi! That’s interesting! Most of the people who I give knitted gifts to are really touched and moved because just by looking a knitted item, it’s like – look at all those stitches! Each one had to be made with intention (and attention!). I mean, I’m still really touched when someone gives me something handmade. But most non-knitters aren’t aware of how to care for a knitted item, especially one that’s non-superwash. I once gifted a cabled wool cardigan to my toddler niece, and my sister (her mom) accidentally put it in the washing machine. End result: FELTED and sadly ruined cardigan. To say that my heart broke would be an understatement. There was much wailing and gnashing of teeth. I mean, think of all the hours put into it! And the hours spent looking for the perfect pattern and the thought that went into choosing a yarn color. I mean, I’m sad just thinking about it. So, yes, to affirm your comment: most non-knitters need some guidance and reminders about how to care for that precious handknit that you made. And it will save a lot of heartache in the future! I am also very touched when someone gives me a hand-knit item! I have some from my mother and my grandmother. Actually when i did not know how to knit, I used to beg them to make me hand knit items, hahaha 🙂 Well, I am touched by receiving anything handmade since I know the work that goes into it. I am so sad to hear about your wool cardigan, I totally understand the feeling! I am sure a lesson was learned forever 🙂 sometimes you need some of those…. I love your website. These tags are lovely! I’m a little sad that I’m just now discovering them. If you are planning on making more, would you consider making some non-holiday themed? Yes! Absolutely! I would love to make gift tags for general gift giving (rather than holiday-themed ones). I can’t say exactly when that will be, but if you sign up for the newsletter, you’ll be notified when new gift tags are posted! These are adorable and very sweet. Thanks for making it super easy to help me make care direction cards! Thank you! Love the tags. Hope there will be general one. I give gifts other than Holidays.